Our Mission is to provide the highest quality atmospheric and meteorological research and services to our partners, the research community, and society required for a healthy and safe nation. Pollutants released into the air can impact air quality, as well as terrestrial and aquatic ecosystems when the pollutants deposit to Earth. Effective targeting of air pollution controls depends on having good scientific understanding of which specific pollutant sources and regions are contributing to air and water quality issues. The atmospheric boundary layer is the mixed layer of the atmosphere closest to the Earth’s surface. This layer is dynamic and changes in response to interactions between the underlying land and water surfaces and the atmosphere. The boundary layer is the area most in contact with people, and its behavior is directly influenced by what exists and occurs at the surface. Businesses, citizens, communities, governments, and international organizations are requiring accurate and high quality meteorological observations and forecasts to assess and adapt to current and potential threats associated with climate variability. The accidental or intentional release of chemical, biological, or nuclear agents, as well as ash associated with volcanic eruptions, can have significant health, safety, national security, economic, and ecological implications. 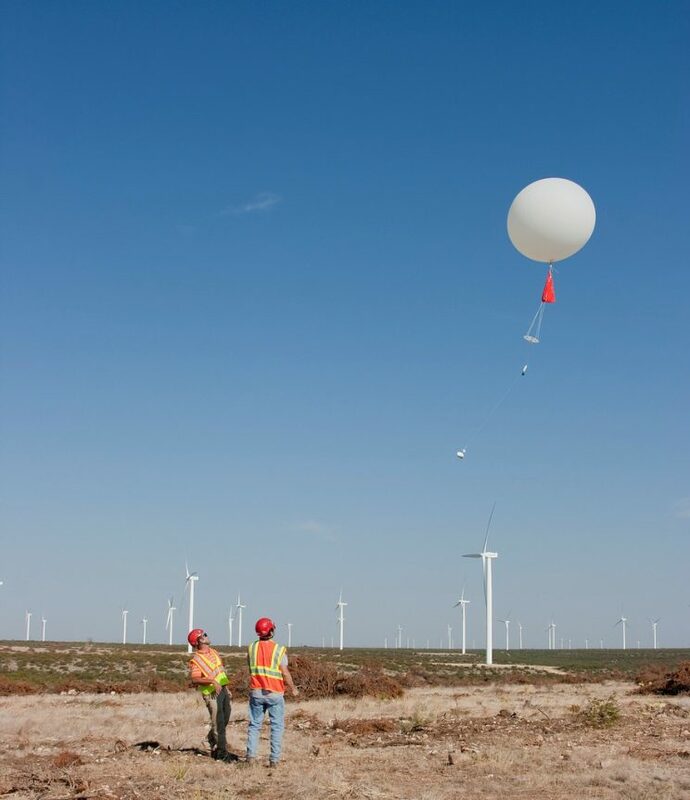 ARL has an Atmospheric Dispersion Research Program that provides critical modeling and observation data to understand how, where, and when chemicals and materials are transported through the atmosphere.